As the divide between small and large gyms grows wider, it’s not uncommon for gyms to merge in an attempt to pump up profits and competitive power. On the surface, the reasons to merge seem clear—building a larger membership base or having the means to form a stronger coaching staff. But dig deeper and you’ll find that a number of other motivating factors are often at play, from strengthening the local cheer community to wanting to benefit the athletes. For our “Behind the Merger” series, we caught up with three gym owners who opted to merge and discovered the real deal behind making the challenging yet rewarding move to become one. See the third in our series below (and don’t miss our first installment with East Celebrity Elite and second with Legendary Athletics)! Kayla Wygal, co-owner of West Virginia Cheer Academy, caught the attention of Twin City Stars, and when they wanted to give up the business to spend more time with family, they gave Wygal a call. CP: Your situation is unique; you absorbed Twin City Stars into your gym. Wygal: It’s only our second season (we started in August 2012), but we saw an incredible amount of growth. 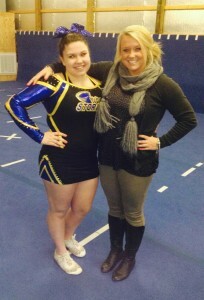 It was scary; Twin City Stars was three years our senior. We had competed against them and they beat us, but the owners liked what they saw and were interested in turning over the business to us. On August 26, 2013, we took full ownership. CP: Tell us about the logistics before the merger. Wygal: We were the smaller gym and were 10 miles apart from Twin City Stars at two separate ends of town. We pull [kids] from eight counties in West Virginia with Charleston at the center. 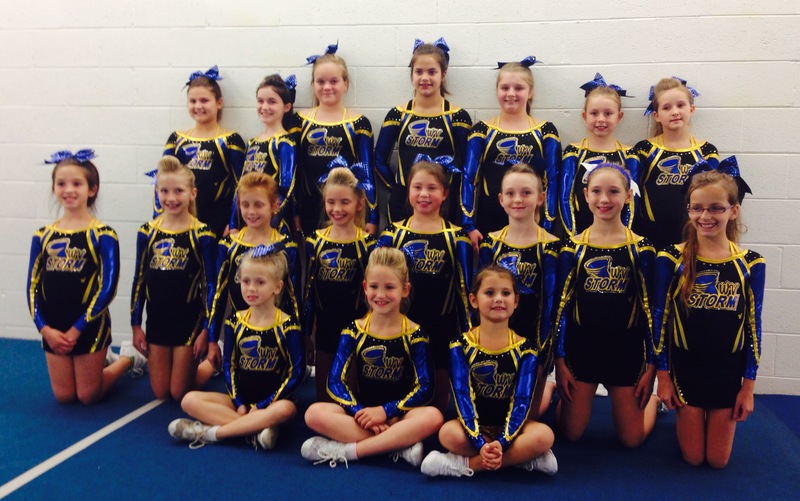 CP: What were the steps you took to merge your smaller gym with their larger program? Wygal: We built a relationship with the owners over a couple of months and decided to tell our parents first. There were hurt feelings—mostly the Twin City Stars’ parents were upset that the owners didn’t tell them. But then [the parents] got to know us, and the kids could still do what they wanted to do: cheer. CP: How are you managing it now? Wygal: We use the same name but maintain the separate locations. Seniors go to the original location of Twin City because the majority of seniors were from there, and juniors alternate between the two locations. 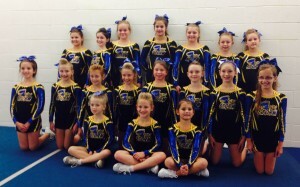 CP: How has becoming a larger gym helped West Virginia Cheer Academy? Wygal: We were strong at all-star, and they were better at tumbling. 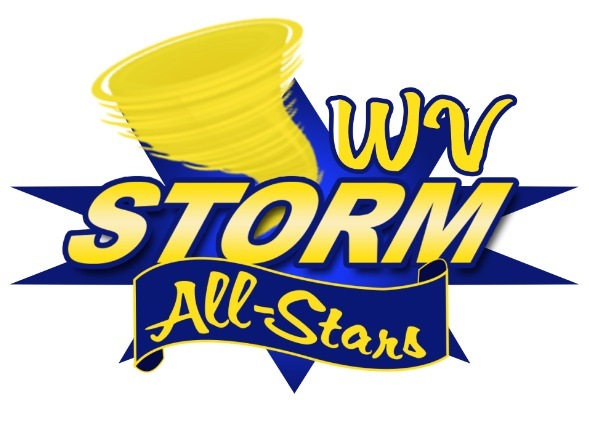 They didn’t have enough to make full teams for all-star and now they do. 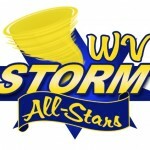 All-star isn’t huge in West Virginia but we have created a buzz and excitement about the expansion. Gyms are talking about us. CP: What were the reactions you’ve encountered with the membership? CP: Are there other challenges? Wygal: I’ve learned that how you manage coaching staff is key to your success. We have head coaches at each location, and we want to make sure they know they are important. The coaches that share locations have merged. Getting all the coaches together hasn’t happened organically, and we are having our first “all coaches” meeting. Now we are stepping in and enforcing [the mingling]. It will be fine, and we won’t lose anyone; we just need to explain that together they are stronger. CP: Looking back, would you do it all over again? Wygal: I would do it all over again. It’s been fun, but it’s been hard. I work 14-15 hour days, but I’ve met so many great little girls I wouldn’t have met otherwise. It’s like with children—you never would have dreamed you could love the second one as much as the first. CP: Any advice for gym owners presented with the opportunity to expand? Wygal: Don’t be afraid to be ambitious; don’t fear the opportunity. Yes, it is extremely hard work and it’s expensive. But if you are in it for the kids, it is 100% worth it.